Even though Wikipedia has pages outlining many of Science Fiction’s sub-genres, it seems that Eco Science Fiction (Eco SF) is missing. It’s no crime, but Eco SF is in my mind legitimate, though not always in the public eye. Perhaps this is speculation on my part, but I believe the main reason Eco SF lacks transparency is because it falls into a pattern of social trends. Sometimes being popular, other times not. There seems to be a few others listed in Wiki: Christian; Feminist; Gay/Lesbian; Libertarian. So why not Eco SF? 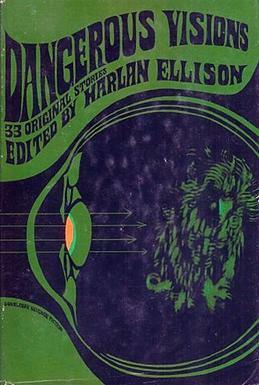 Its existence is noted in Eco-Fiction (Stadler 1971) and Science Fiction and Organization (Higgens, 2001). Convinced? 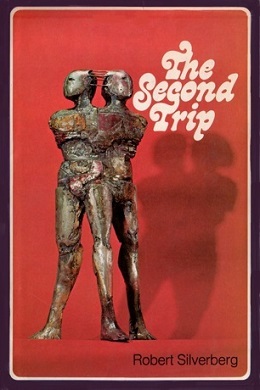 Okay, no one wants to read lengthy non-fictions about SF these days. I would then simply point out some the great Eco SF classics that come to mind. 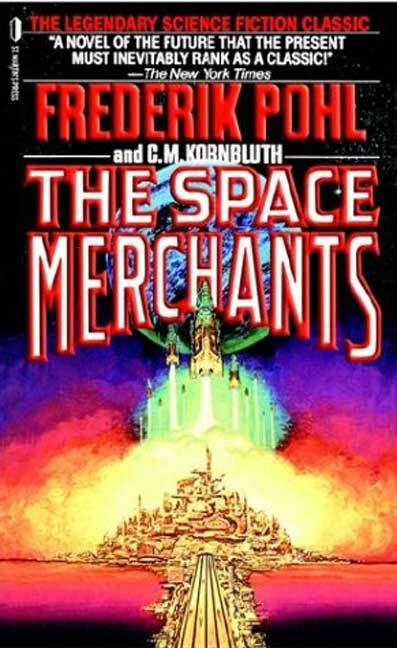 How about Pohl and Kornbluth’s The Space Merchants (1953)? Or J.G. 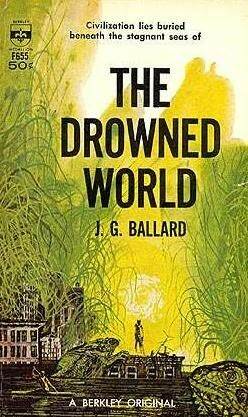 Ballard: The Drowned World (1962) ;The Burning World (1964). 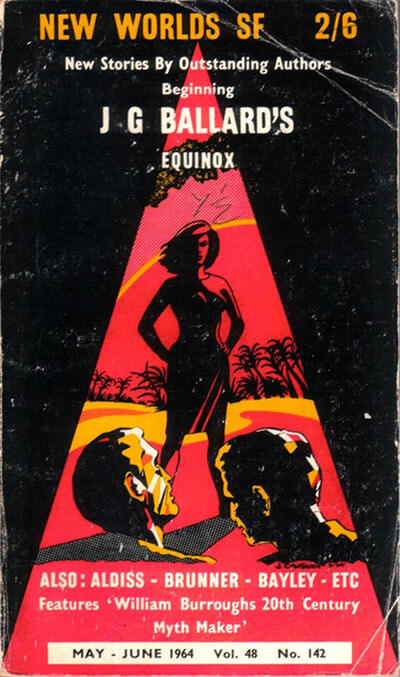 And let’s not forget Dune by Herbert (see my previous blog). In conclusion, I would like to mention that with the advent of global warming and attention to carbon footprints, it seems we’re seeing a resurgence of this trendy sub-genre. I think it’s a sign of a healthy readership, and I welcome its coming. Let’s just hope the trend doesn’t run out of fuel, so to speak.